When Sarah Keene ’09,’15, first enrolled at Malone, she knew there was a soft spot in her heart for social work, but wasn’t yet sure how she wanted to pursue it. Additional exposure to educational settings revealed that she preferred to work with children individually or in small groups as opposed to traditional classroom settings. After weighing her options in education and social work, Keene chose to pursue social work with the goal of using it in a school setting. 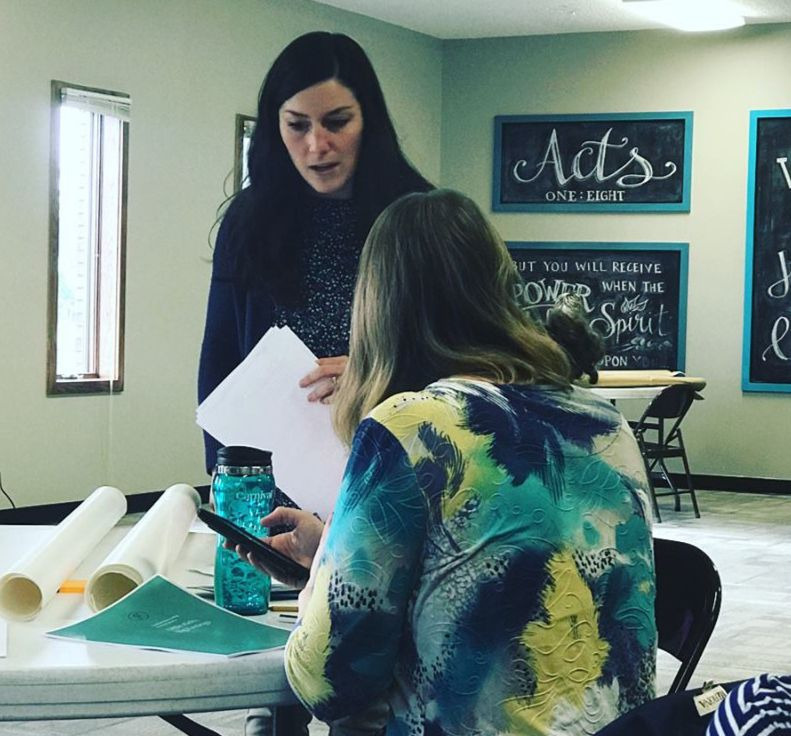 With more than a decade of experience under her belt, Keene now serves as a school counselor for Lake Center Christian School in Hartville, and as a counselor for children and adolescents with Parkside Church’s Fieldstone Counseling (501c3). 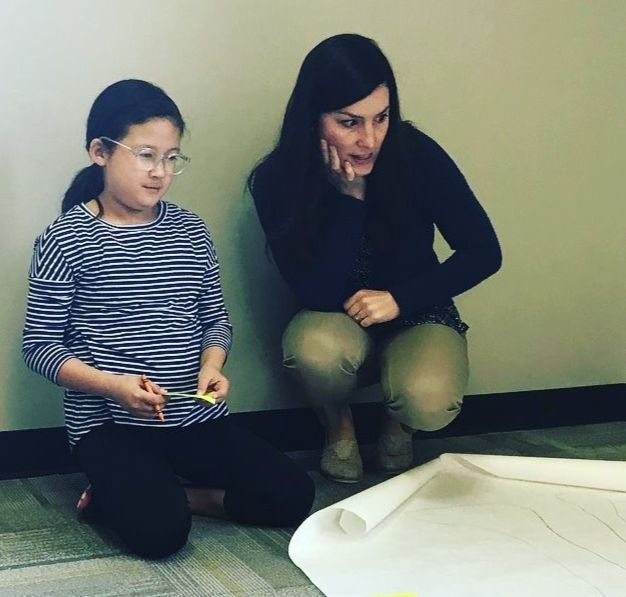 Keene facilitates seminars for children, teens, and parents covering topics such as safety and abuse prevention training and strategies for dealing with stress and anxiety. Lake Center and Fieldstone have also partnered to offer parenting workshops.